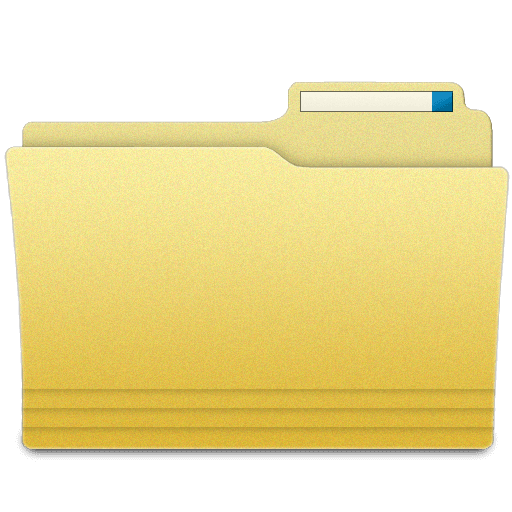 Hide, lock and password protect your private files and folders. When you create a secret folder, using your own password, you can manage folder. CMD command will not be able to access the folders.